National Occupational Standards (NOS) are competencies required to perform successfully in a particular occupation. These standards are currently the foundation of ECO Canada’s EP® specializations. As environmental employment continues to develop and mature, ensuring a common language in terms of knowledge and skills is among the most critical issues for the success of the entire environmental industry. 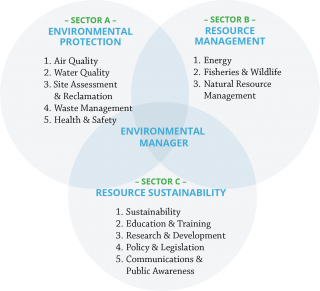 Technical competencies that describe work tasks related to protecting, managing and sustaining the environment. 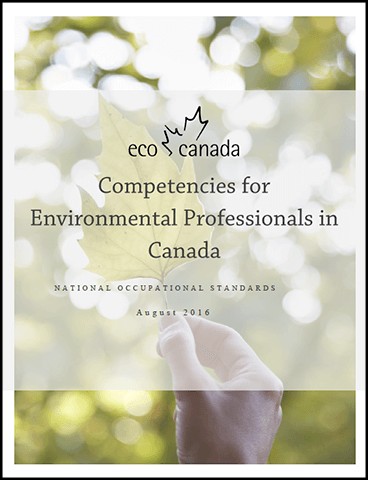 Transferable competencies that ECO Canada developed to assist employers and employees within the environmental sector. 12 knowledge requirements shared commonly by environmental workers, such as awareness of ecosystem health principles and risks. Discuss environmental issues with other professionals. As a member of the Research Community, you get our research reports in advance.